And now Afi Ventour & Co. offers the legal assistance during the process. Our lawyers have been licensed: CBI Agents, by the Grenadian Government. 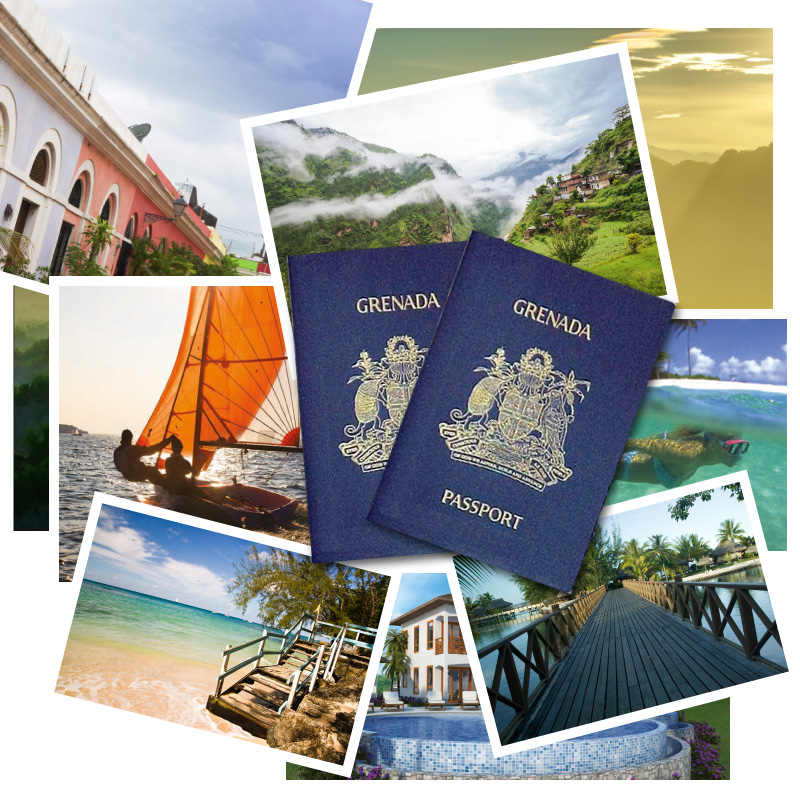 Here you can read all about requirements and benefits of applying and obtaining a Grenadian Passport through the Citizenship by Investment program. Let afi ventour lawfirm, your local agent - guide you thourgh the process of obtaining citizenship in grenada by investment. A first class international airport, with full Fixed-Base Operator facilities for private jets. We offer you a free - and private - consultation to discuss this or other citizenship by investment options.